Mercedes is well known all over the world for building premium sedans, coupes and saloon cars for its customers. 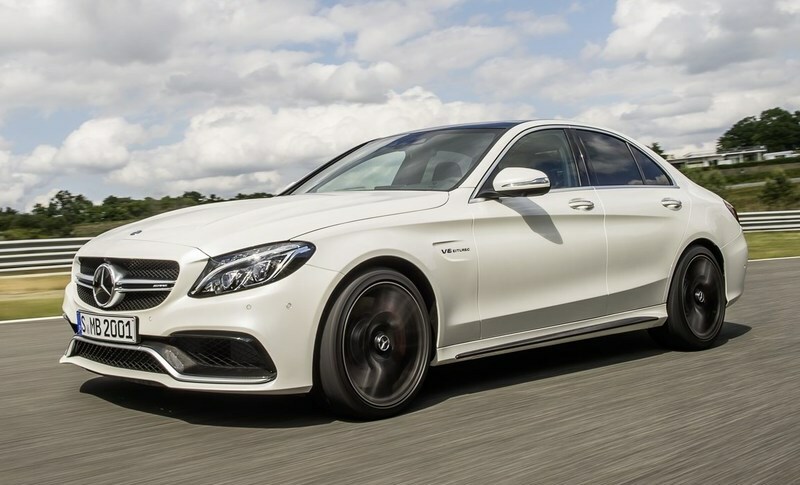 However, recently Mercedes has stepped into the sports section of the automobile industry. Unlike the sedan, saloon or hatchbacks, a sportscar is a high-performance vehicle where the speed, drivability, and safety aspects take precedence over comfort. Several car companies have reached prominent positions due to their achievement in the race field with their super-fast cars. The sports car has evolved a lot with time and the new sports cars that are launched in the market are a superb combination of speed and style. The latest design that Mercedes is rumoured to be working on is an F1 car. Although major specs of the new car are still under wraps, few leaks of this model allow us to have an idea of what to expect from the new sports car of Mercedes. The first hint of this hypercar came into the light in the Paris Auto in 2016 where Mercedes-Benz announced this model that it is making with AMG. When this car hit the track, it will be a perfect tribute to the amazing 50 years of the partnership of Mercedes-Benz with AMG. To build this powerful performer, engineers of Mercedes-Benz and AMG are working in tandem to fine tune the design, engine and overall performance of this sports star. The first thing to note is that this car will sport a Formula 1 engine. This 1000hp car when hits the tracks, is sure to leave all the competitors trailing behind. To keep its weight as low as possible for increasing the speed and improving control at high-speed, Mercedes is reported to be working on the carbon fibre structure. It is also argued that this sleek looking car will be equipped with gull-wing doors where the doors are hinged to the roof and open upwards instead of sideways that you find in traditional car designs. Mercedes is reported to include its new concept of ‘biometric driver control system’, in this hyper car for better driving experience. According to this system, a computer inside the car will be able to read the driver inputs in real time and calibrate the different system of the car so that the driver gets the best driving experience. It would be a challenge to tone down the brute power of the Formula 1 engine and make it acceptable for driving on the roads and not just on the race tracks. Mercedes had always believed in bringing something new to its customers and providing them with a variety of options to choose from. Like if you are not able to buy a new Mercedes due to the hefty price tag, then you can avail the refurbished car scheme to get perfectly maintained used Mercedes cars in Delhi. The advantage you will get for buying a car under this scheme is that not only all the cars showcased here are checked by a certified engineer, but the company also chips in by providing warranty on purchasing any of these cars. On the other hand, if you are in purchasing a used Mercedes car in Delhi from a second-hand car dealer you have to be a little careful. It is important that you do the due diligence like inspecting the car thoroughly for any defects and look at all the documents minutely to see if the name, VIN number and other important features are in perfect order. It is also important to see whether there is any court order against the car you are going to buy and the owner is legit. If all the things are in order, go ahead and buy the car of your dream.